With over 12 years’ experience in the production and broadcasting industry, Laurie recently joined ACTRA as Director of ACTRA Performers’ Rights Society (PRS) and ACTRA Recording Artists’ Collecting Society (RACS). 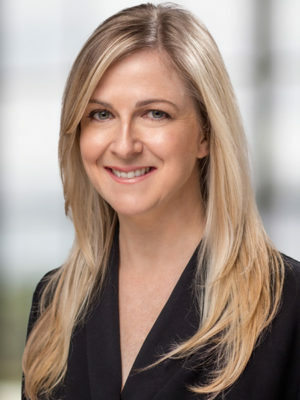 In her previous role at Canada’s largest private broadcaster, Laurie managed business and rights issues relating to music, original production, acquired content, and brand partnership initiatives. At ACTRA, Laurie is using her insight and knowledge to ensure audio and audio-visual artists are fairly and transparently compensated for their work. ACTRA PRS and ACTRA RACS collected and disbursed over $20M last year in use fees and royalty payments to performers.